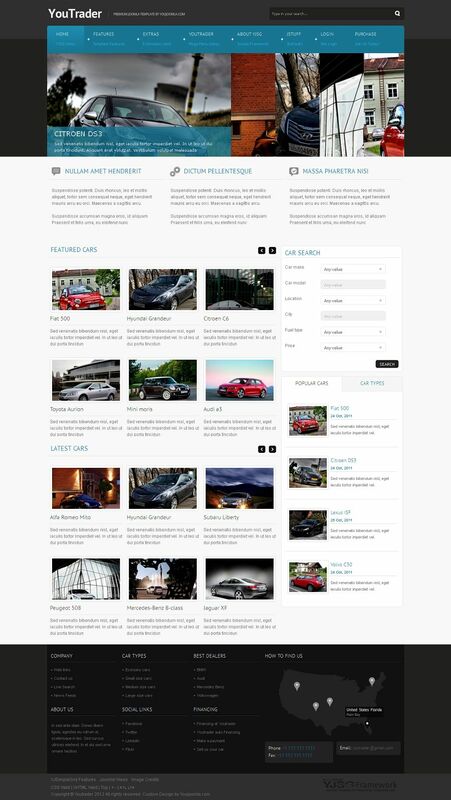 YouTrader is a responsive Joomla Cars template from YouJoomla. YouTrader comes with a filter system which most of Joomla cars templates lack. The new Joomla YJ K2 Filter extension package (module/plugin) will let you filter K2 news items by extra fields. Beside YJ K2 Filter, YouTrader is enhanced with custom K2 template and array of smart Joomla modules. YJ K2 Image Slider, YJ Live Search , YJ Module Engine, YJ Multitabs , YJ Accordion Slider and YouYork Module Slider. 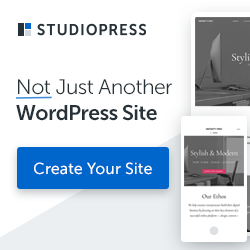 With these extensions you are ready to sell some cars and YouTrader responsive layout will let your visitors take advantage of your website on their mobile devices. YouTrader comes for Joomla 1.6 , Joomla 1.7 and Joomla 2.5.